Herbalife shares fell more than 14% Tuesday. That's good news for short-seller Bill Ackman, but the market seems more concerned about the company's fundamentals than it is about whether Herbalife is a pyramid scheme. The company reported earnings late Monday that fell short of analysts' expectations. Herbalife has reported record results for the past 19 quarters. So it's understandable why the stock is down. Even CEO Michael Johnson said so. "There's been some interesting reaction to these numbers," Johnson said in a conference call with analysts. "We may have conditioned the markets for big beats," he said. 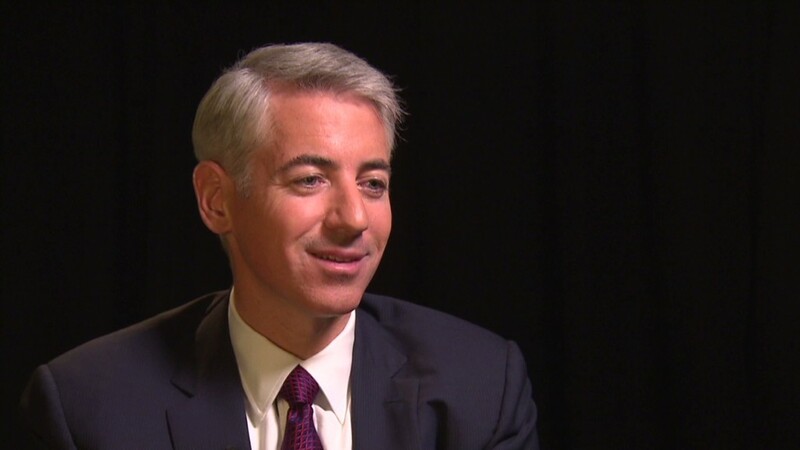 But Johnson and other Herbalife executives did not mention Ackman during the call. Analysts did not ask about him either. Johnson tried to accentuate the positive. He said results surpassed the company's own expectations. Looking ahead, Johnson said he's "incredibly confident" that the "mega trends," such as the obesity epidemic in the United States, will continue to support the nutritional supplements company over the long term. Herbalife sells diet shakes and other supplements worldwide through a vast network of independent distributors. CFO John DiSimone said earnings in the second quarter were hurt by a number of temporary factors, including unfavorable foreign exchange and tax rates, as well as costs associated with a recent convertible bond offering. But investors were more concerned about weak growth in some of Herbalife's key markets, including the United States. Des Walsh, Herbalife's president, said growth in the United States was below the company's expectations, though he argued that the "fundamentals" in the North American market remain strong. Herbalife is also facing headwinds in Venezuela, where the devaluation of the local currency has made it difficult for to repatriate profits and is disrupting its supply chain. Brazil was another weak spot in the quarter. Walsh blamed the slowdown on the World Cup and the fact that Herbalife had only one "extravaganza" in Brazil, as opposed to the three it held there last year. While the company expects earnings to grow this year, it lowered its outlook for volume growth in 2014. Joseph Agnese, an analyst at S&P Capital IQ, downgraded his rating on Herbalife shares to 'sell,' citing concerns about "softening sales growth" in North America and China. Schadenfreude much? All of this must be music to the ears of Ackman, who runs Pershing Square, an $11 billion hedge fund. Ackman has been on a mission to bring down Herbalife since December 2012, when he first labeled the company a "pyramid scheme" and unveiled a $1 billion bet the stock would fall to zero. Last week, Ackman gave a three-hour presentation accusing the company of exploiting the poor and immigrants with its nutrition clubs and other training programs. 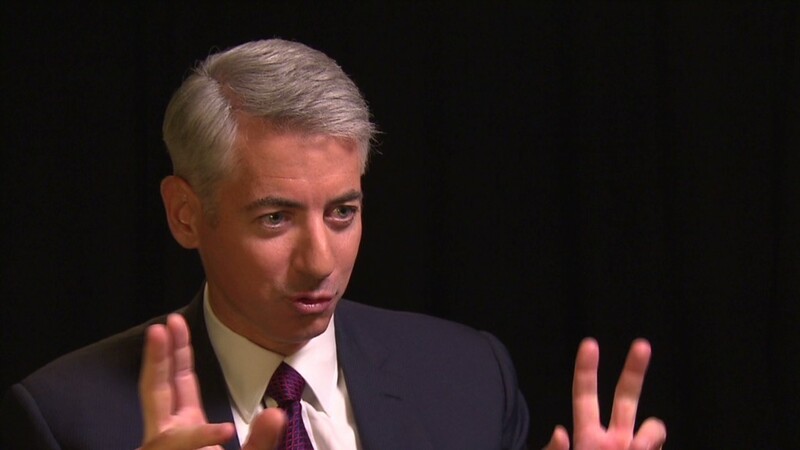 Herbalife has repeatedly denied that it operates as a pyramid scheme, saying Ackman's attacks are baseless and that he is trying to manipulate Herbalife's stock price. The company is being investigated by the Federal Trade Commission, though it says the probe will clear up "misinformation" in the market place.